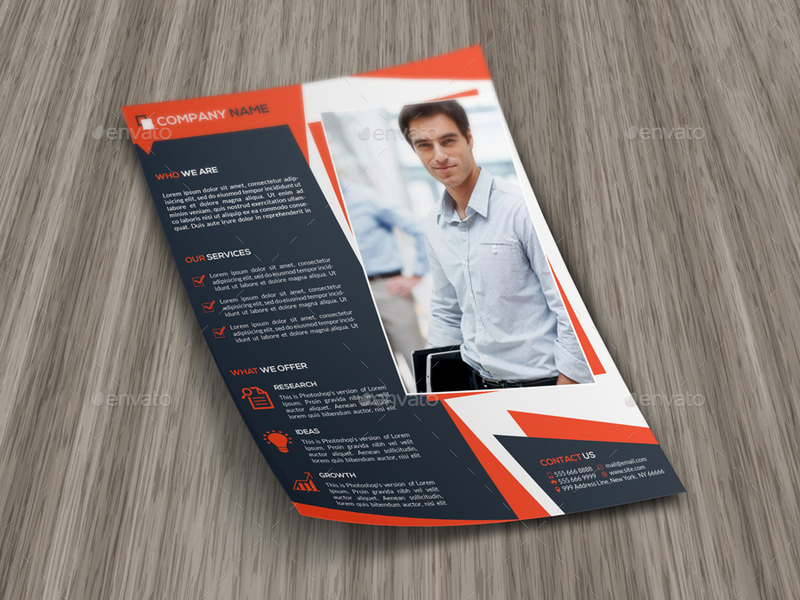 Flyer Templates are a great way to promote one’s business, products or services. 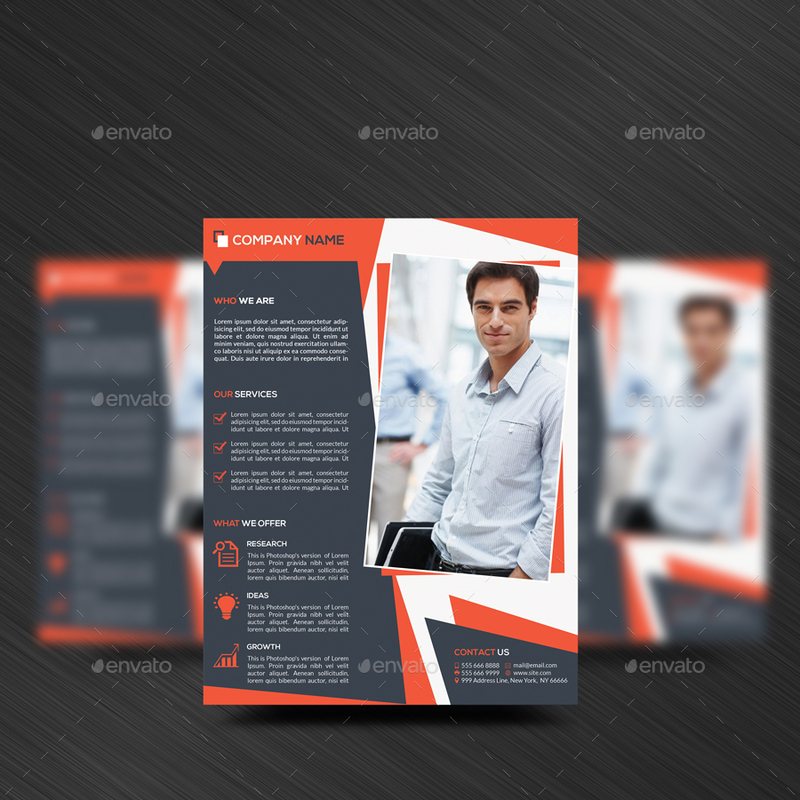 Clean and professional looking flyer templates are an effective marketing tool.A clean,professional corporate flyer template,this simple but elegant,colorful but professional Business Flyer Template is designed to serve that purpose. With this Professional Flyer Design, you can effectively and inexpensively promote your business, advertise about your products and services. 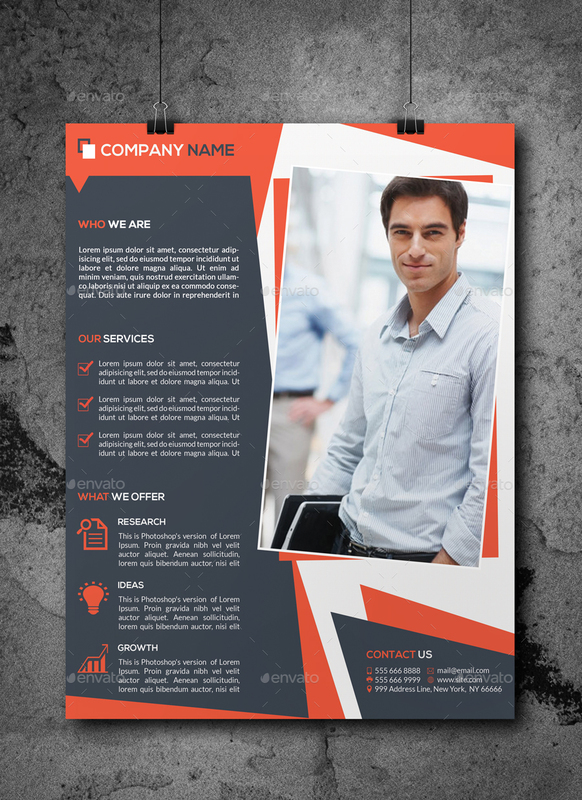 This advertising flyer template can present your business, products, services in a professional way to your clients, or targeted audience! 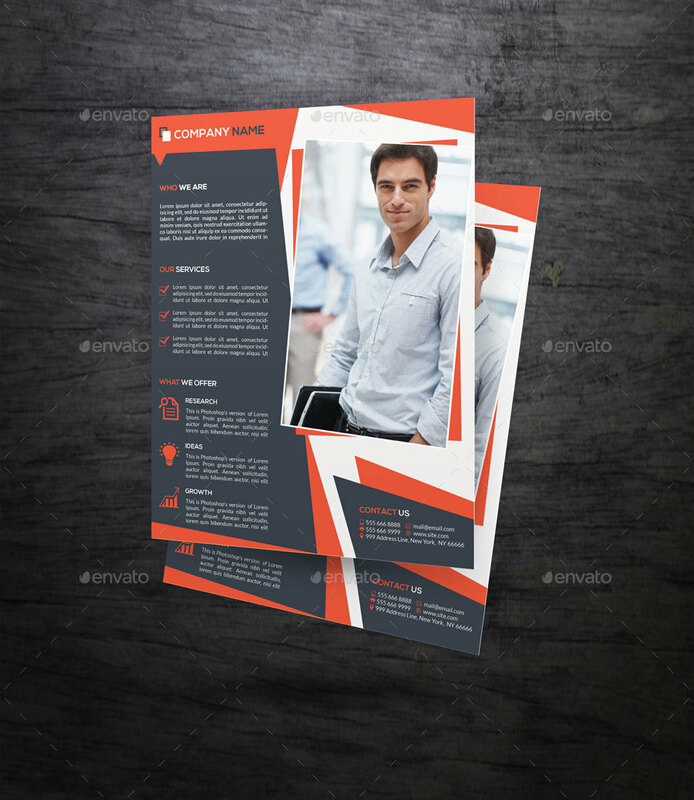 You can easily catch the viewer’s attention with this modern flyer design, and put long lasting positive impression of your business, products or services in an professional way. 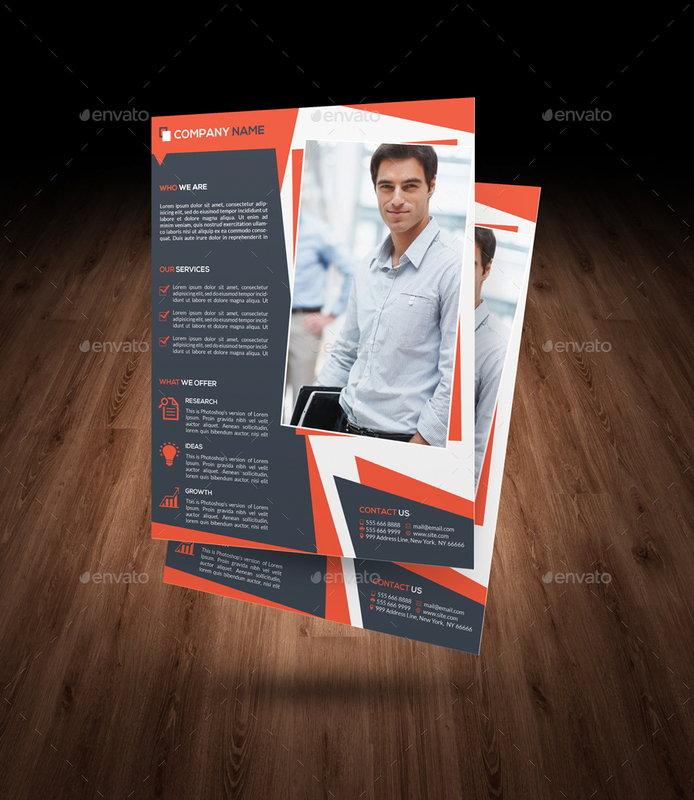 Promote your business, products, services with this promotional flyer template in an elegant and modern way! 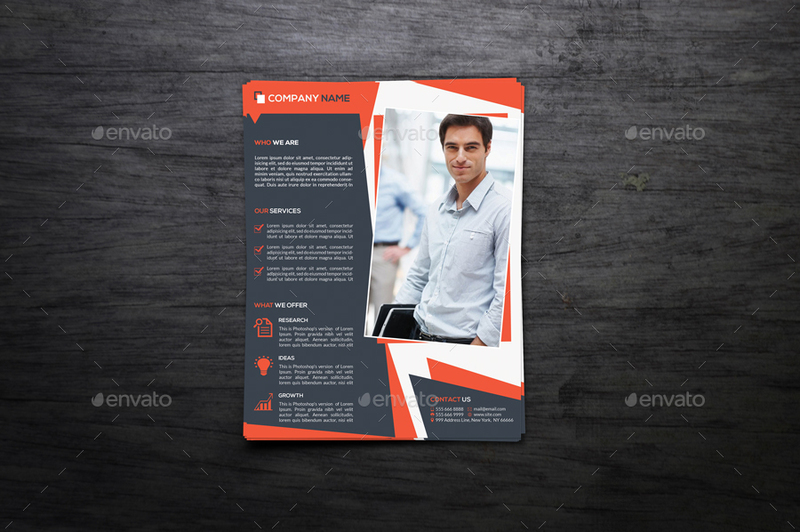 This flyer template psd is easily customizable, it is flexible in nature,and modern in style. 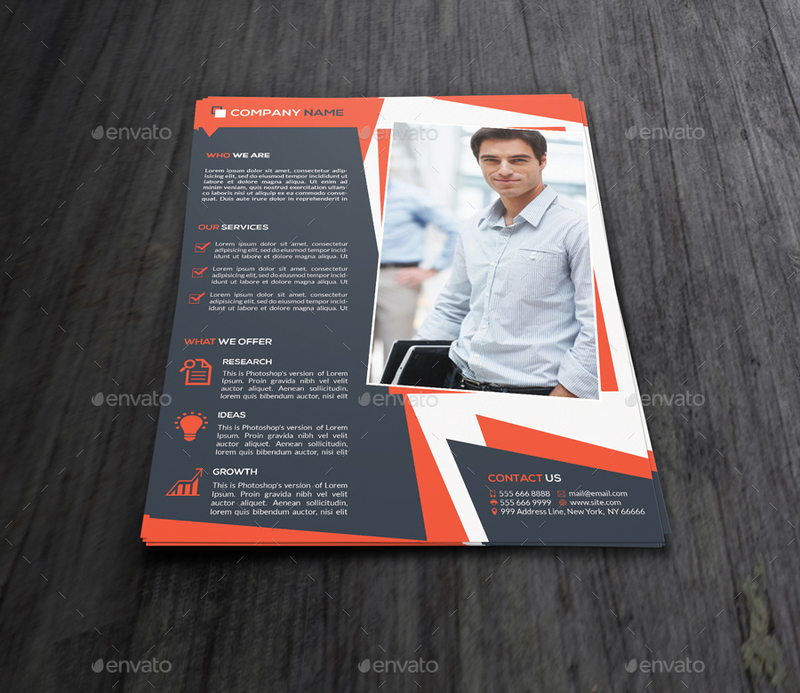 It is an A4 flyer template. 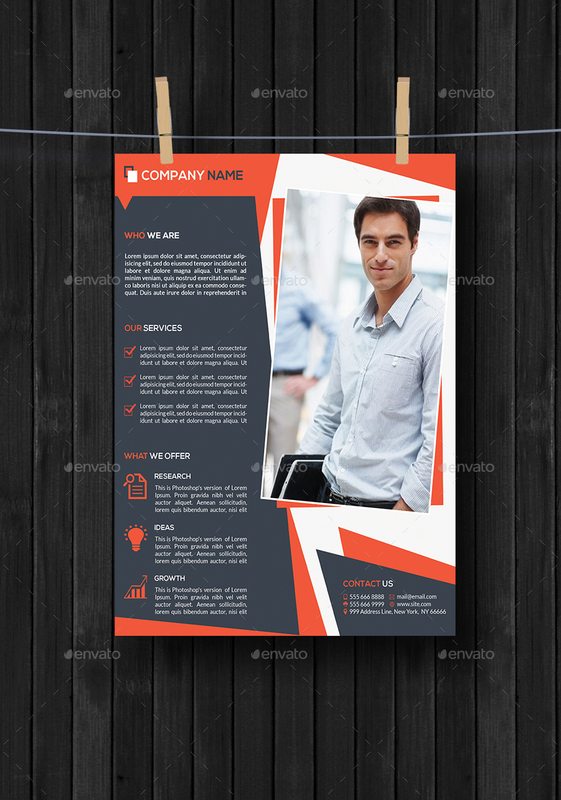 Its images, icons, texts are easily customized, and suit according to your need and taste! Fonts used in this card are: Nexa, Lato!